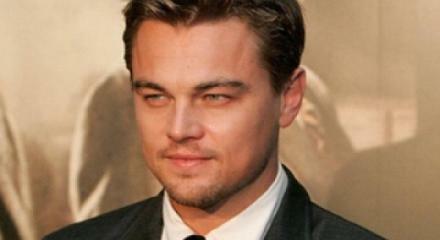 The Leonardo DiCaprio workout is a six times a week, 90-minute session done with trainer Gregory Joujon-Roche. 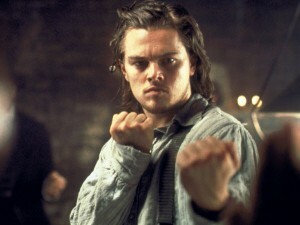 Leonardo DiCaprio used this workout to get in shape for The Departed, Gangs of New York, and other films. 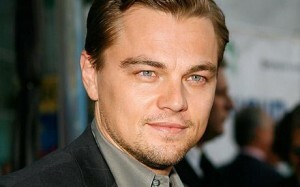 Leonardo DiCaprio buffed up through a combination of diet, strength training, cardio, yoga and martial arts. Leonardo DiCaprio was looking for a muscle building workout to give him the rough edge he needed to play roles like the ones in The Departed and Gangs of New York. Street life in south Boston and the Five Points of New York was tough, and Leo knew he had to look the part. Leonardo DiCaprio gained 15 pounds (6.8 kg) of muscle for his roles as Billy in The Departed and Amsterdam Vallon in Gangs of New York. Here’s the Leonardo DiCaprio Treadmill Cardio/Abs Routine. Leonardo DiCaprio’s trainer, Gregory Joujon-Roche uses a heart rate monitor to make sure he’s at the correct heart rate levels. 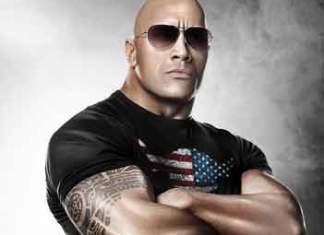 You have to work on sheer strength with bench presses, straight bar curls, and military presses. Don’t worry about counting sets and reps. The goal is to go heavy and feel the power. This martial arts workout was designed by Gregory Joujon-Roche’s assistant, Steven Ho, who played Donatello in Teenage Mutant Ninja Turtles.